Your Duvet Cover finishes the look of your bed. Fluffy or flat, sleek or flowery, with intricate stitching or designer prints - Quality and simple meet in duvet covers from Luxuryegyptiancotton.net. 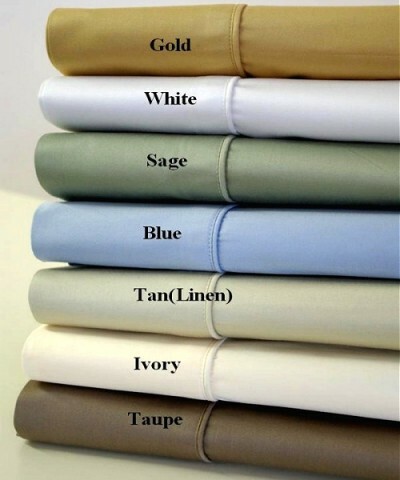 Find fresh colors and patterns that coordinate with your designer bedding. Incredible quality and absolute luxury! This luxury 450 Thread count Egyptian cotton Solid duvet cover collection is sure to please anyone, combining the highest quality fabric with simplicity.